Successfully saved Apple Blossom Tart to your Calendar. You can also save the ingredients to your Grocery List. 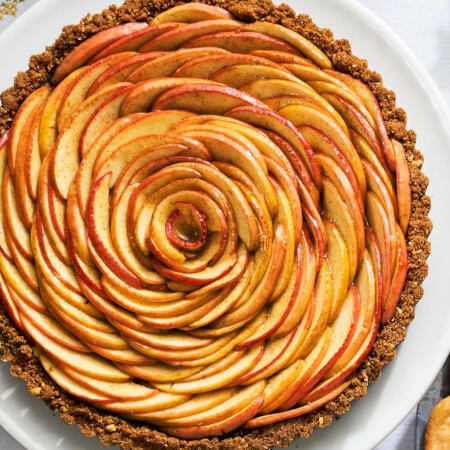 Looking for an easy apple tart recipe? This Apple Blossom Tart Recipe from CountryLiving.com is the best.